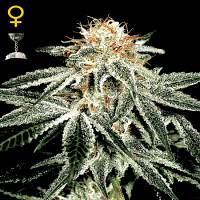 Master Kush Feminised by Dutch Passion Seeds is a high quality, compact and forgiving variety that grows well in any medium such as soil, hydro and coco. 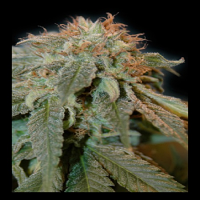 Developed to the highest possible standard, these weed seeds are reliable, potent and performance focused, allowing you to enjoy exceptional results at every stage of the production process. 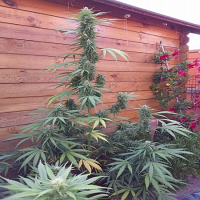 Flowering within 8 to 9 weeks, these seeds are loved by beginner and experienced cannabis growers. At Sensible Seeds, we supply over 3000 different cannabis strains including Master Kush Feminised by Dutch Passion Seeds. Our friendly and helpful team is always on hand to answer any of your questions about our weed seed banks – get in touch!